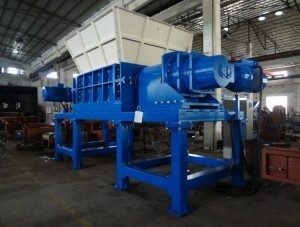 Shredderhotline.com is a family owned, diversified manufacturer of industrial shredders. 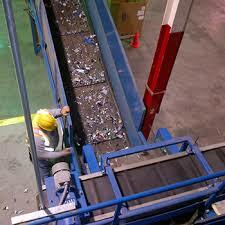 The company is known for being a pioneer in the industrial shredder field. The groups lineage can be traced back to 1966, with it’s vertical grinder technology and patent, intended for the car and scrap metal shredding industry. The owner and president of Shredderhotline, Dan Burda, invented the shear shredder in 1972 with his family and founded the Saturn Manufacturing company. This pioneering would throw the world into a new era of waste processing equipment and technology that had never been envisioned before. The Saturn Manufacturing company was sold to the Mac Corporation in 1980 and is now doing business under the name Saturn Granutech. After the sale of Saturn, Dan incorporated another industrial shredder manufacturing company in 1981. This company is still in operation today, under the brand name of SSI. The machines that we manufacture can be used to process anything from tires, municipal solid waste, scrap metal, wood waste, e-waste, radioactive waste, paper etc. After 45 years of expansion, our machines are built everywhere in the world. America, China, Europe, Mexico. 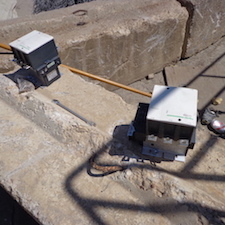 We can build the equipment in the same country as the client in order to suit project needs. Anything from single machines, to complete, complex systems. The history of Shredderhotline begins with the Vertical Grinder. 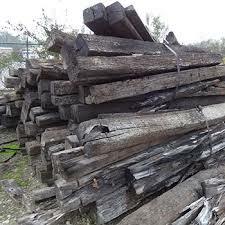 It was invented in 1966 by Eidal Heavy Industries. This industrial conglomerate was put together under the leadership of the founding visionary, Roy Eidal, in 1943. The conglomerate was unfortunately torn apart and sold to various other companies after his death. 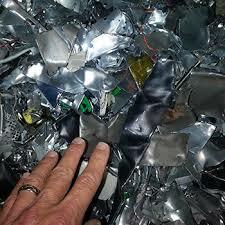 Our company acquired the shredder division in 1983 from the Carborundum Pangborn division. We licensed Hitachi Heavy Industries in Japan to build these machines for the Japanese market. Dan Burda and his father, Vernon Burda. Between 1972 and 1980, the company designed and built a wide portfolio of machines, most of which are still in operation today. These exact same machines are still available today from Saturn shredders, even though the company was sold by the Burda family to the MAC corporation (Mobile Auto Crusher) in 1980. Then, 1983 came around and the Burda group was now free of the non compete agreement they had signed with the MAC corporation, and therefore the Saturn shredder company, and it was time to get back into the shredder business. Assisted by a few family members, and a few friends, Dan Burda started Shredding Systems International, a company better known as SSI. Dan worked on the development of that company until 1987, the year during which he sold his interests in the company. After SSI, the world of shredder makers was getting busier and busier. Competitors were sprouting around every corner, and the group had to find a way of becoming more competitive in the new, busier marketplace. As soon as he left SSI, Mr. Burda started manufacturing shredders in many locates around the USA. He decided that sub manufacturing was the best way to become the next leader in the field, and he was right. Working under the brand name of Eidal shredders, the group pioneered multiple shredder lines and the electric driven shredder. 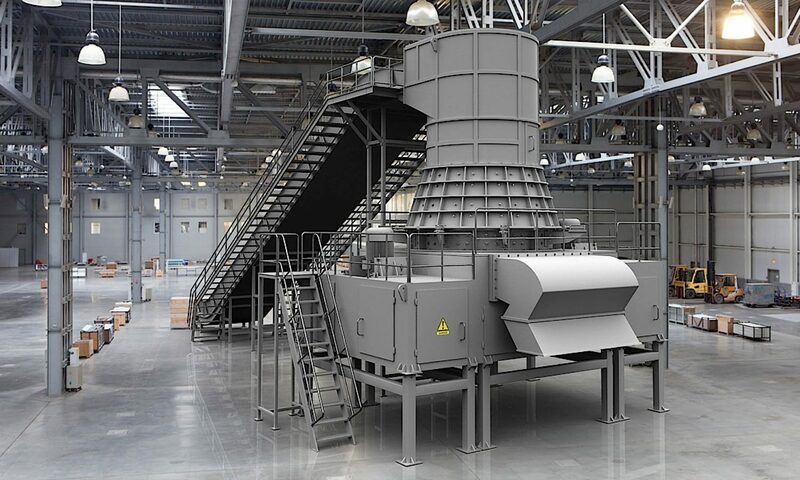 With the power of many manufacturing plants all around the country, an Eidal 9658 shredder (chamber opening of 96″ x 58″) could be build and shipped in two weeks. had to keep moving forward with the vision of more affordable, yet bigger Large scrap metal shredders. 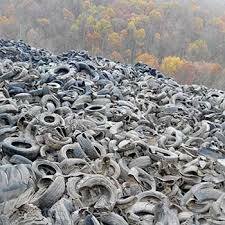 The world was getting busier and busier, waste streams were therefore also getting much bigger. 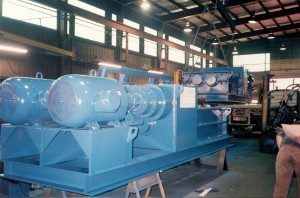 Single shredder lines could no longer prepare the material fast enough for large quantity projects, and they needed to get bigger. At the same time as Eidal was gaining momentum in America, the company started an Asian operation in 1993. The Asian factories spent 10 years in a development stage, preparing themselves for the production of, not only very large shredders, but affordable shredders. The Shredderhotline group now offers machines that are twice as large as it’s competition for the same price and the same quality.